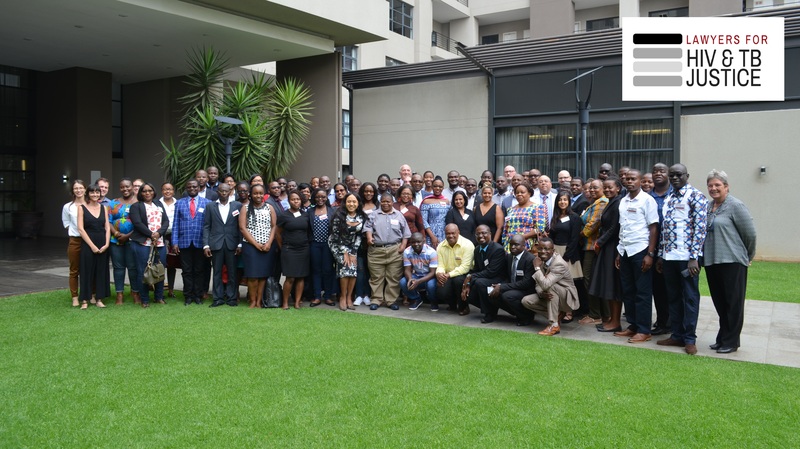 The Southern Africa Litigation Centre (SALC), HIV Justice Worldwide, the Joint United Nations Programme on HIV/AIDS (UNAIDS), the Stop TB Partnership, the AIDS and Rights Alliance for Southern Africa (ARASA), and the Kenya Legal & Ethical Issues Network on HIV and AIDS (KELIN) are hosting a training for lawyers on strategic litigation, legal defense and advocacy on HIV and TB justice from 20-23 February 2018 in Johannesburg, South Africa. This page provides information and resources for participants. Southern Africa Litigation Centre (SALC), HIV Justice Worldwide, Joint United Nations Programme on HIV/AIDS (UNAIDS), Stop TB Partnership, AIDS and Rights Alliance for Southern Africa (ARASA) et Kenya Legal and Ethical Issues Network on HIV and AIDS (KELIN) organisent une formation pour les avocats sur les litiges stratégique, la défense juridique et le plaidoyer du HIV et de la tuberculose (TB) du 20 au 23 février 2018 à Johannesburg, Afrique du Sud. Cette page fournit des informations et des ressources aux participants. Day 1: What is HIV and TB Criminalisation?